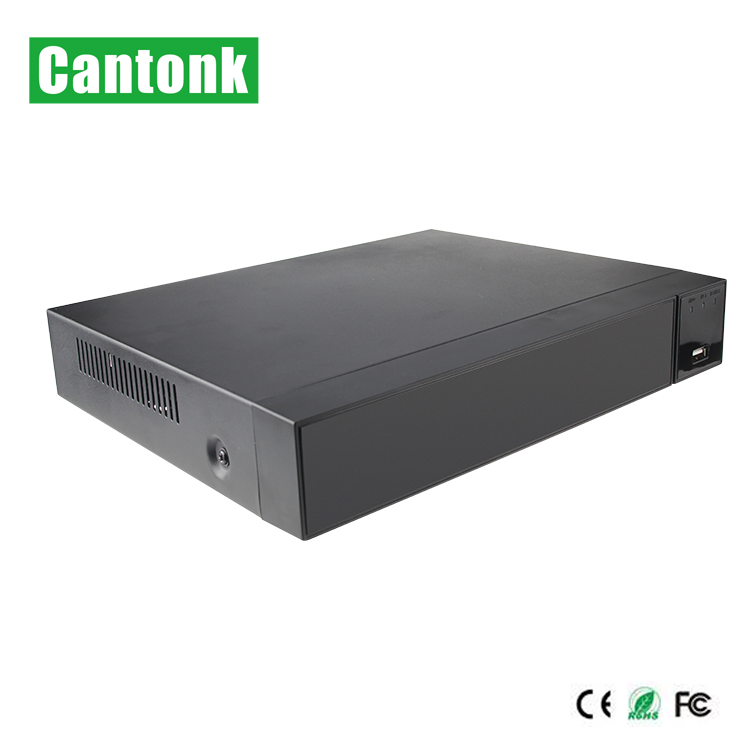 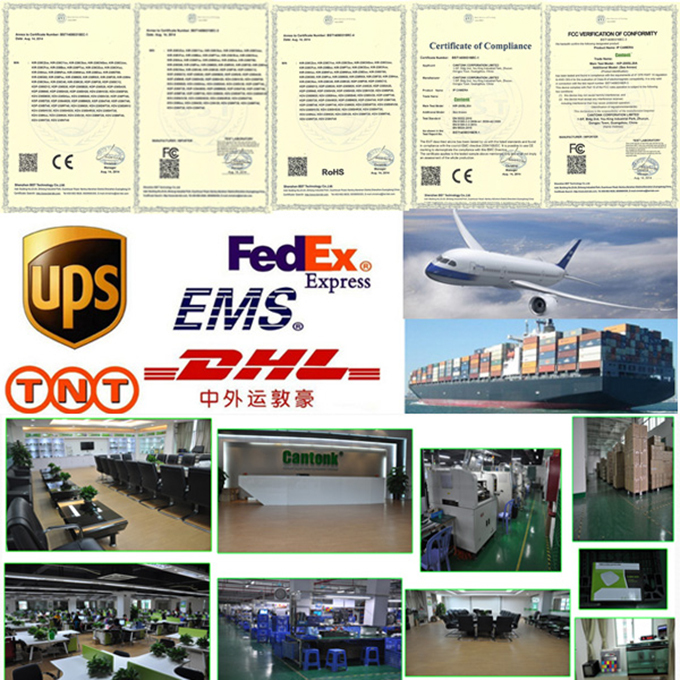 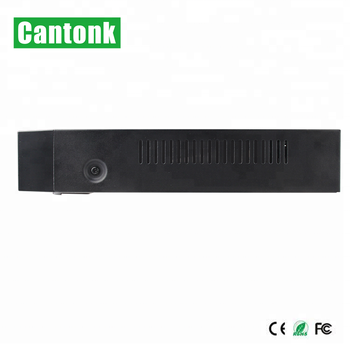 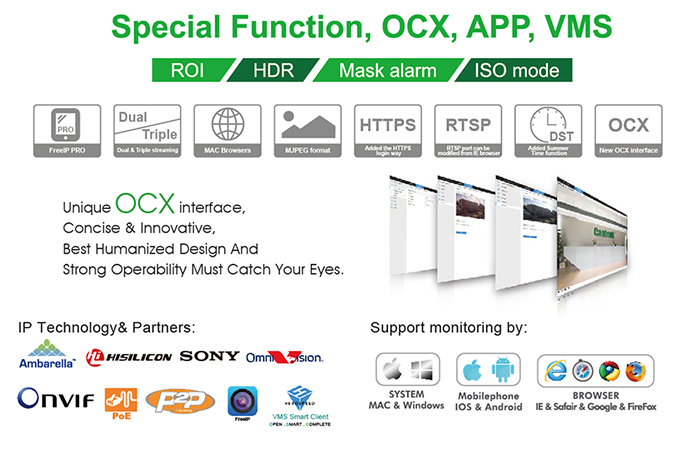 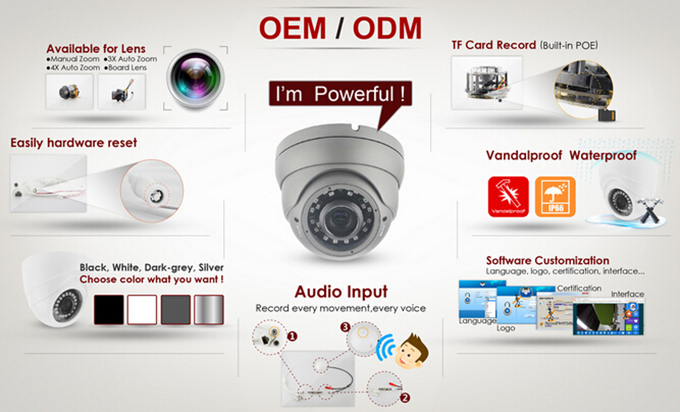 Cantonk CCTV camera standard neutral package. 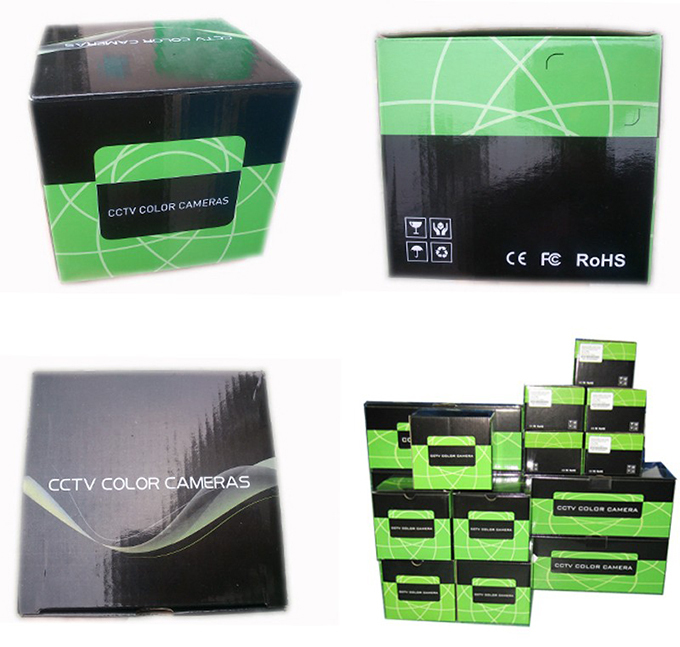 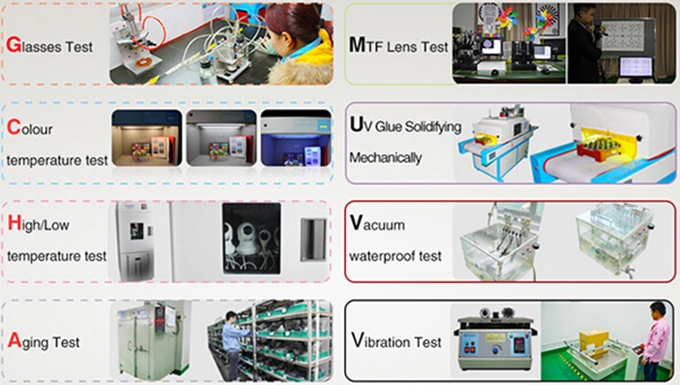 Your designed box (MOQ 500 pcs ) is available. 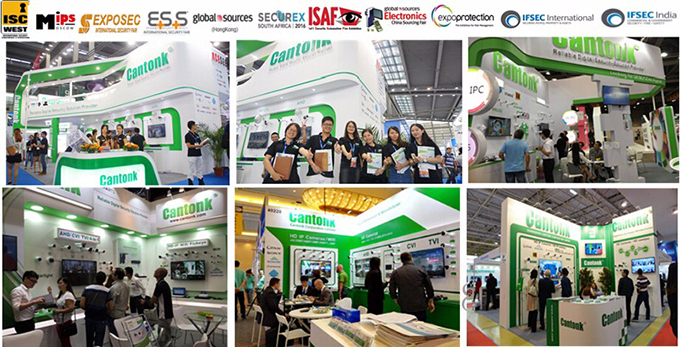 Cantonk attend total 10 exhibitions every year, covering the region all over the world like Europe, Africa, North America, Latin America and Asia.